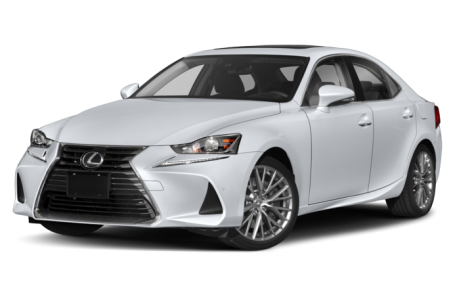 The 2018 Lexus IS 300 is a compact luxury sedan that is positioned below the IS 350. It is powered by a standard 241-hp, 2.0-liter engine mated to an eight-speed automatic transmission that produces 236 pounds-feet of torque. Rear-wheel drive (RWD) comes standard, while all-wheel drive (AWD) is optional. Both the RWD and AWD models have F Sport packages available.